A Pre K-12 specialty level teaching license authorizes an individual to teach in a departmentalized setting. The individual must be endorsed in the subject they are teaching. If an Educator has a NM Special Education license – he/she is automatically eligible for the Pre K-12 license provided they meet the endorsement requirement. 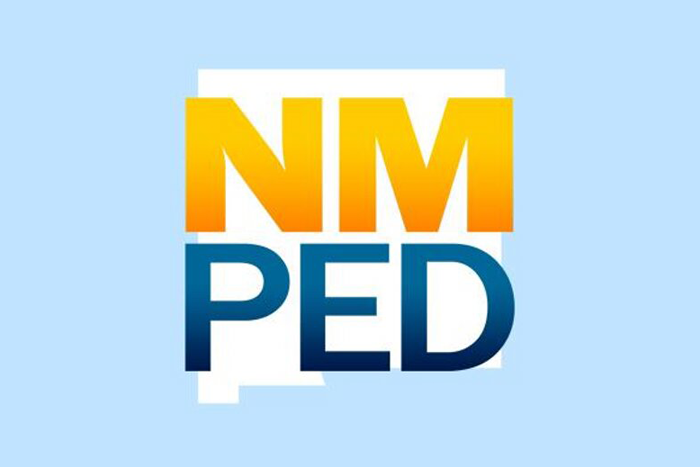 If an educator has an NM Elementary license– and has 3 credit hours in Secondary Pedagogy course or passes the Professional Knowledge in Secondary- he/she is eligible for the Pre K-12 license provided they meet the endorsement requirement. If an Educator has a NM Secondary license– and has 3 credit hours in Elementary Pedagogy course or passes the Professional Knowledge in Elementary – he/she is eligible for the Pre K-12 license provided they meet the endorsement requirement. If an Educator has a NM Mid-Level license– and has 3 credit hours in Secondary Pedagogy course or passes the Professional Knowledge in Secondary- he/she is eligible for the Pre K-12 license provided they meet the endorsement requirement. Note: The earliest you can renew same level license is January of expiring year. Copy of Passage of Teacher Exams or a Notarized statement stating exams were not required. **Out of State Licensure ICS– A one year certificate (1CS) is a provisional License. “Out-of-state 1CS” means a license issued to an individual who holds a minimum of a Bachelor’s degree who has completed a standard or alternative teacher preparation program, completed out-of-state teacher exams and has a valid out-of-state teacher license, but has no teaching experience. All first year educators will be issued a Level I Provisional Teacher License, a 5-year non-renewable license. A Level I teacher must advance to Level II by completing a dossier or advancing via summative evaluation application (please speak to your school district about advancing). The Level I teacher may advance to Level II after the third year of experience, but must advance to Level II by the end of the fifth year of experience at Level I. If the educator did not teach during a portion of the 5 years, they may submit a request to extend their Level I license for the unused time. A maximum of 3 extensions may be requested. Their extended licenses will then be issued as a 1D “limited” license. This is simply an indicator to the licensure bureau the educator received an extension to ensure that the 3 extension limit has not been exceeded.